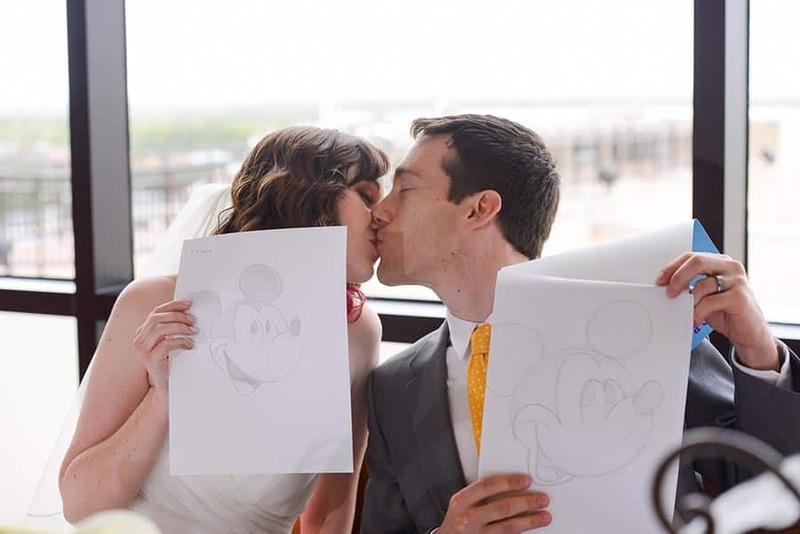 It all started with a mouse, well, a computer mouse! 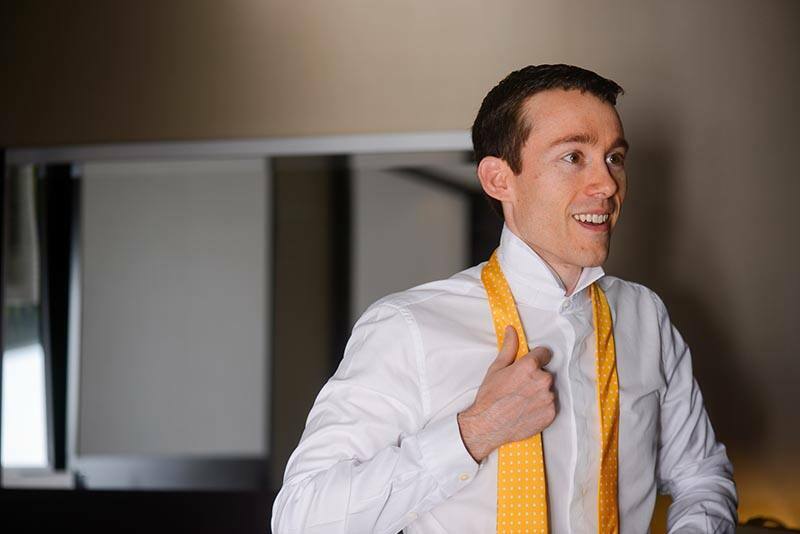 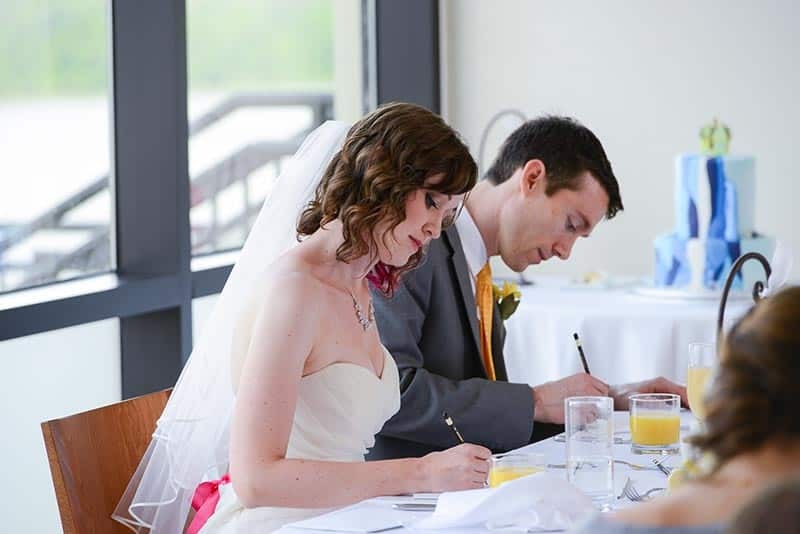 After meeting online, Aaron and Clemence began a relationship and soon realized they were both "absolutely perfect for each other." 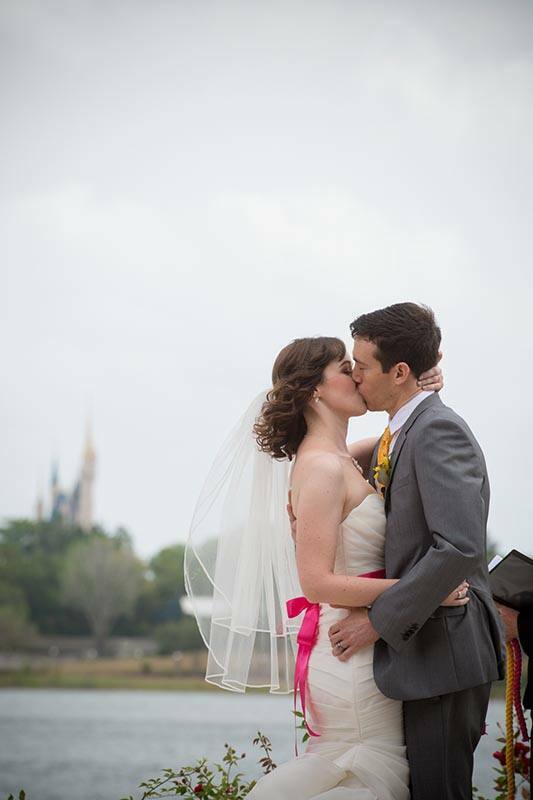 Clemence introduced Aaron to the joy of Walt Disney World and the two began visiting every year as a couple. 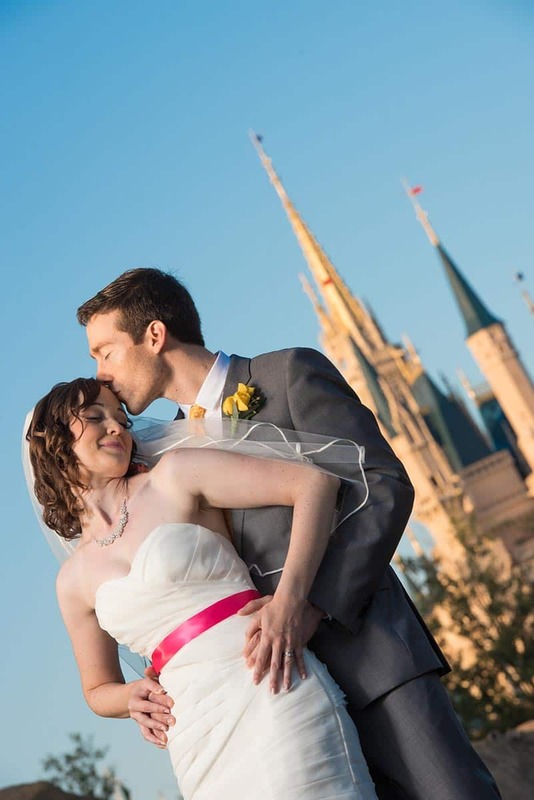 For a special way to celebrate their 5th Anniversary together, Aaron planned a trip to the place where dreams come true. 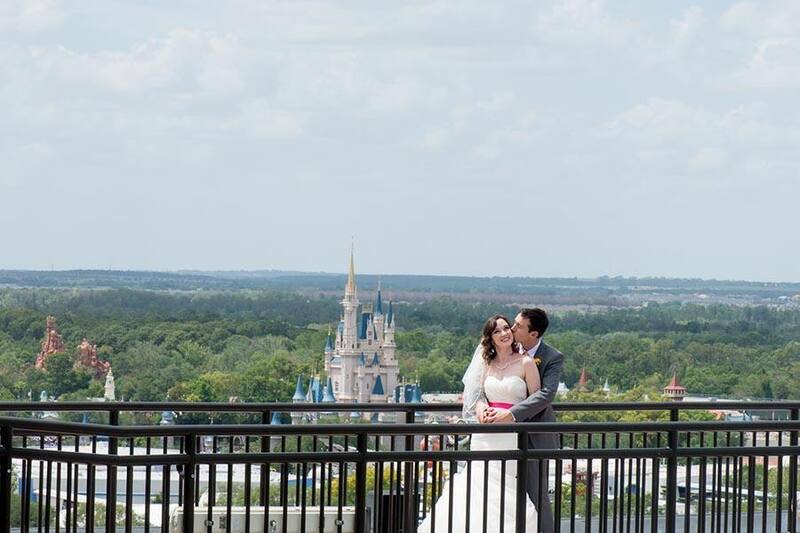 They spent a fun filled day at the Magic Kingdom before he suggested they watch the fireworks from Disney's Contemporary Resort. 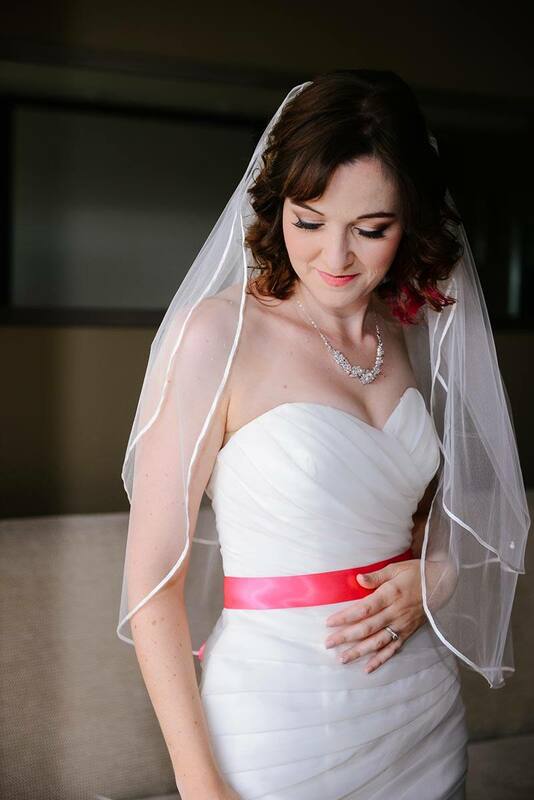 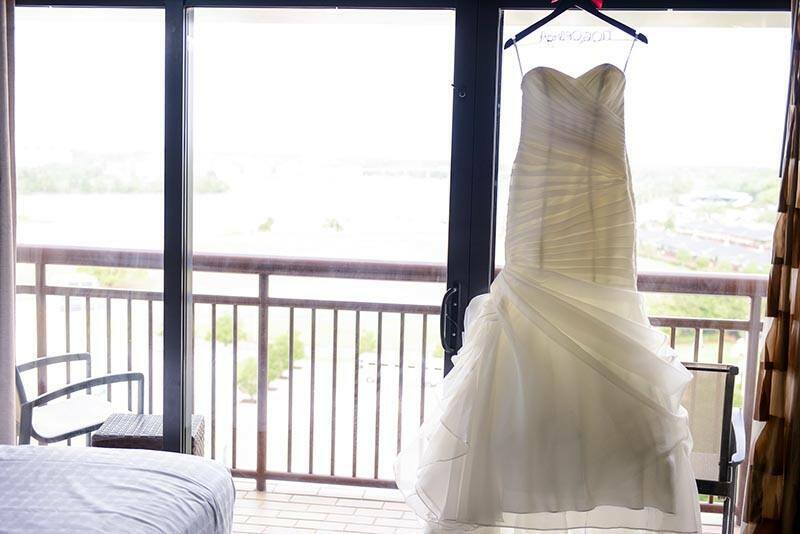 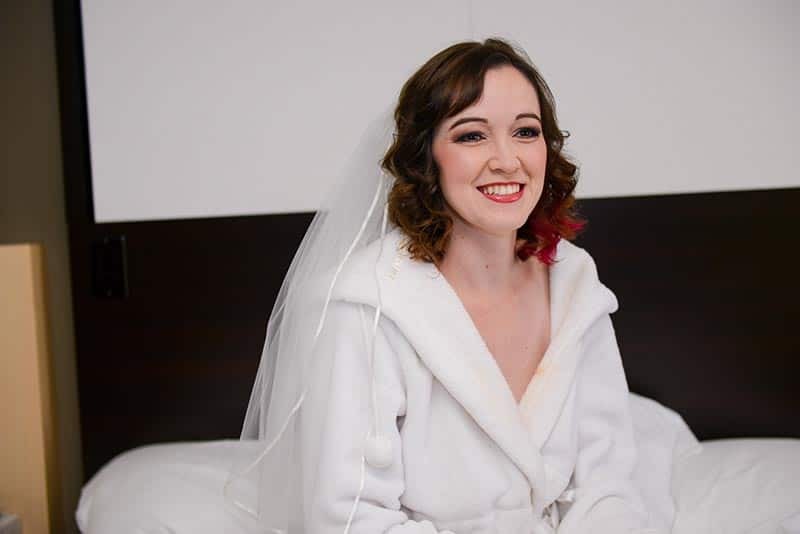 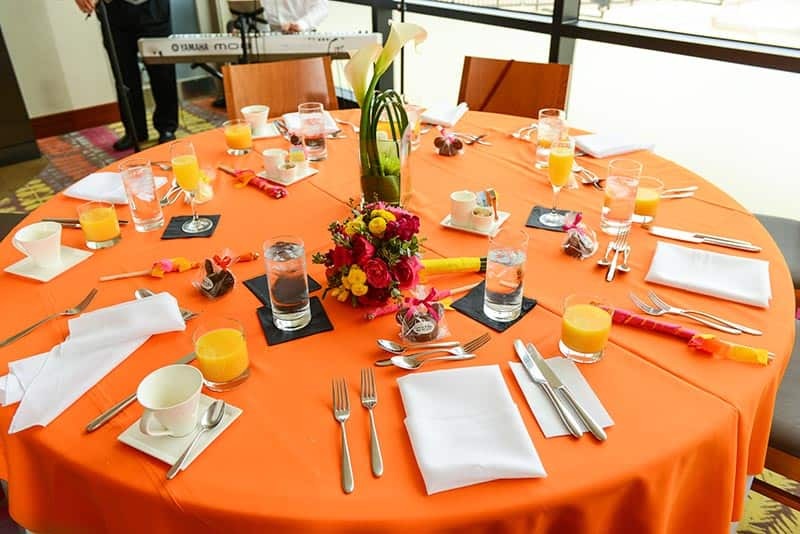 When they arrived, Clemence was surprised with a hotel room that had a balcony with a gorgeous view of the night sky and fireworks. 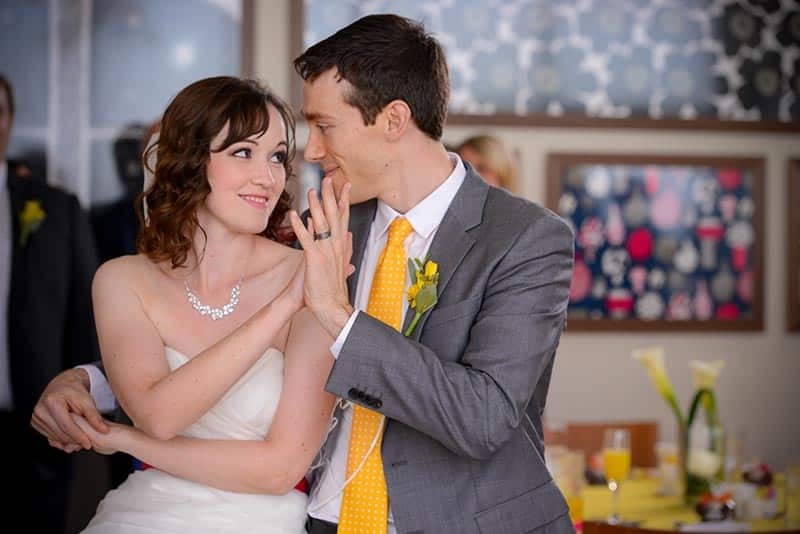 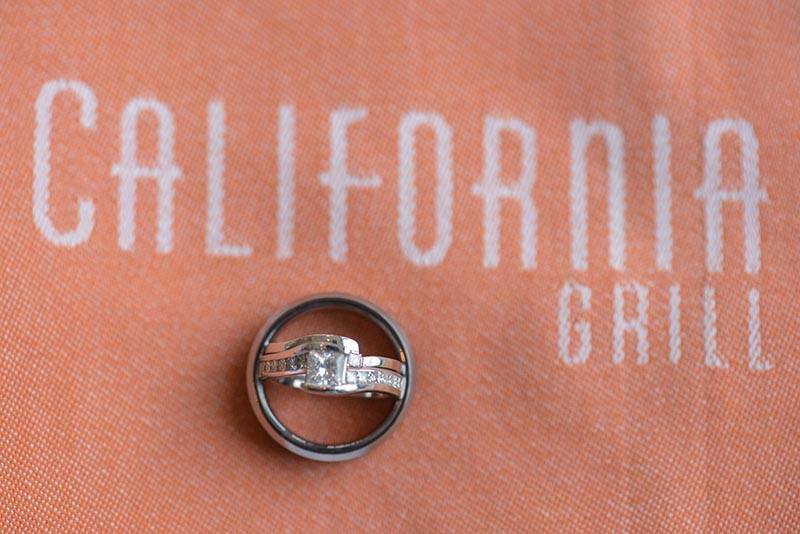 During the show Aaron popped the question, and the two celebrated the beginning of a new journey together. 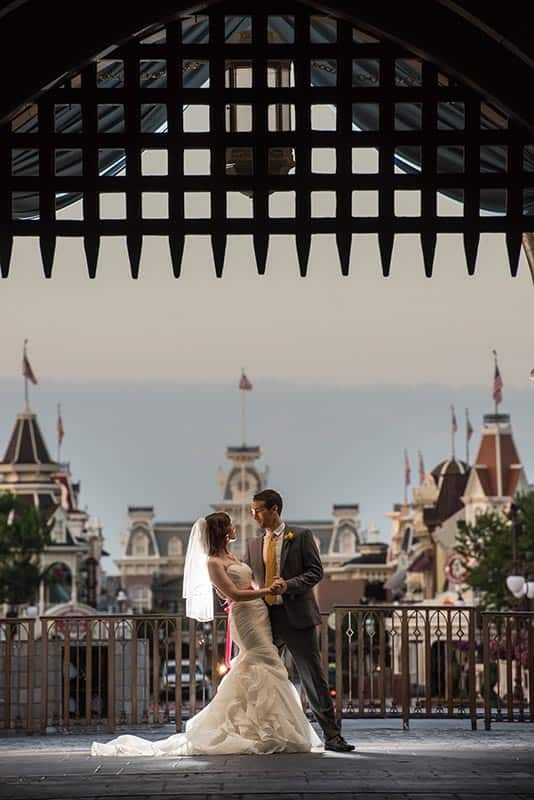 These two had a special place for Disney in their hearts and knew without a doubt that they had to have a Disney's Fairy Tale Wedding. 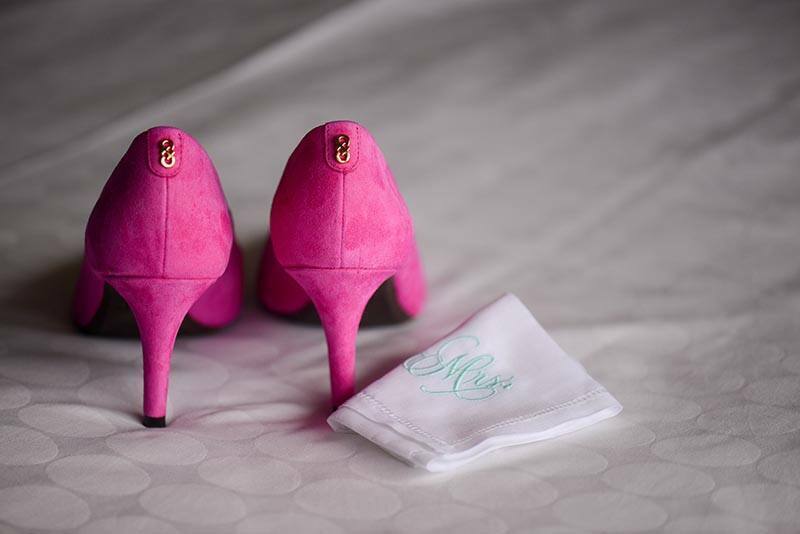 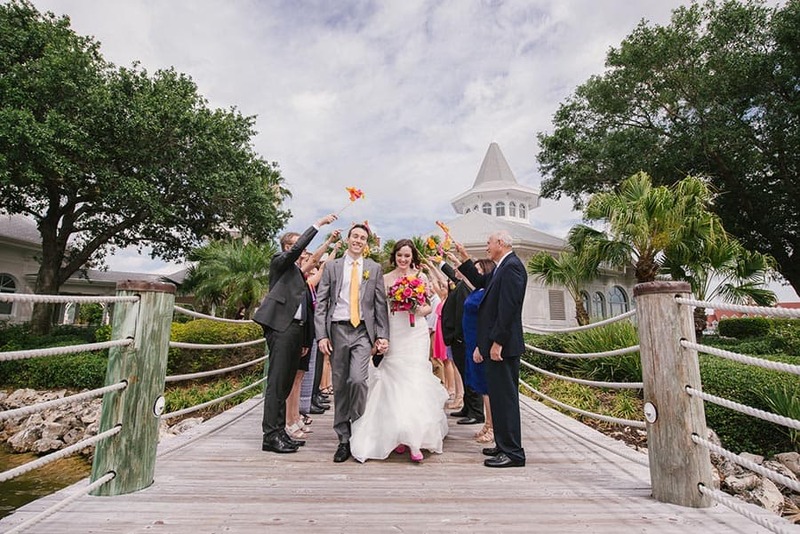 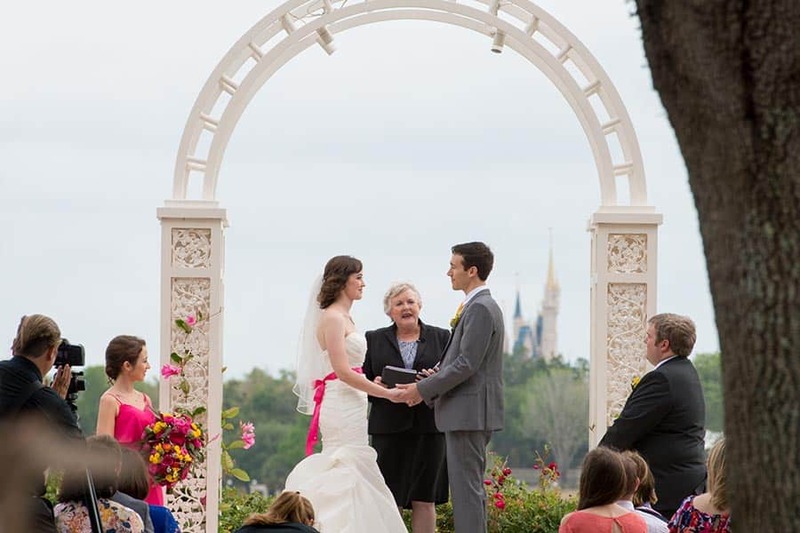 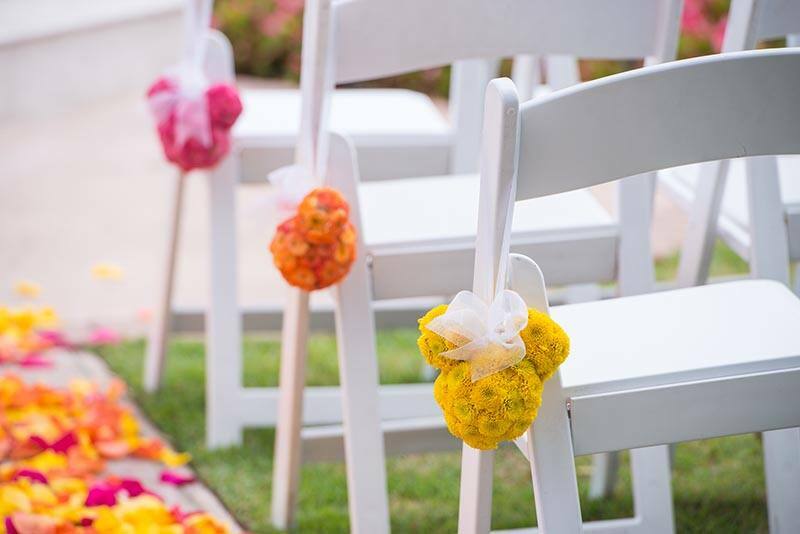 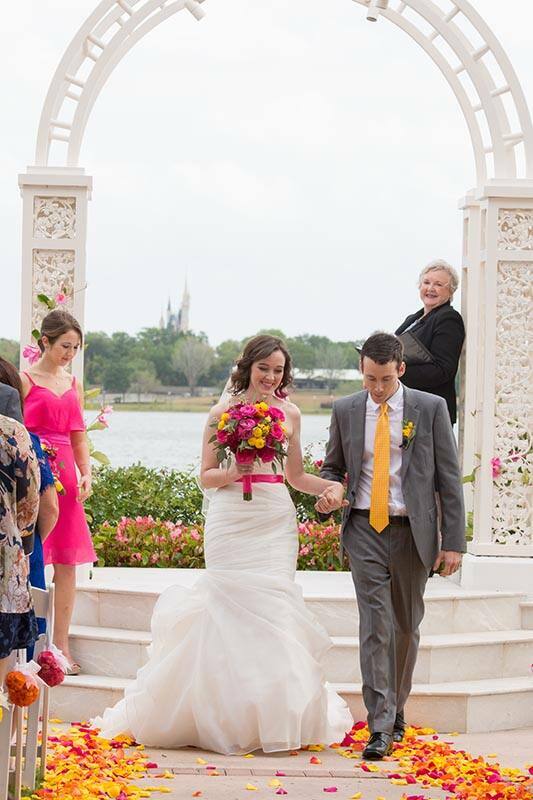 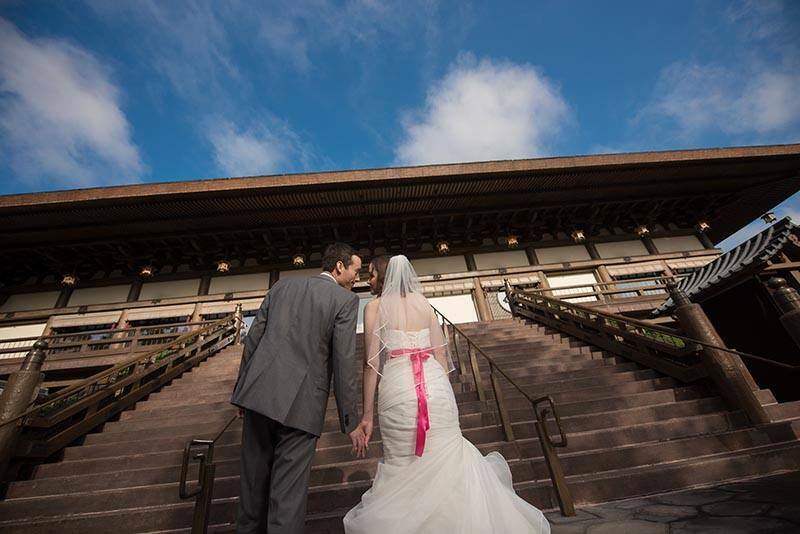 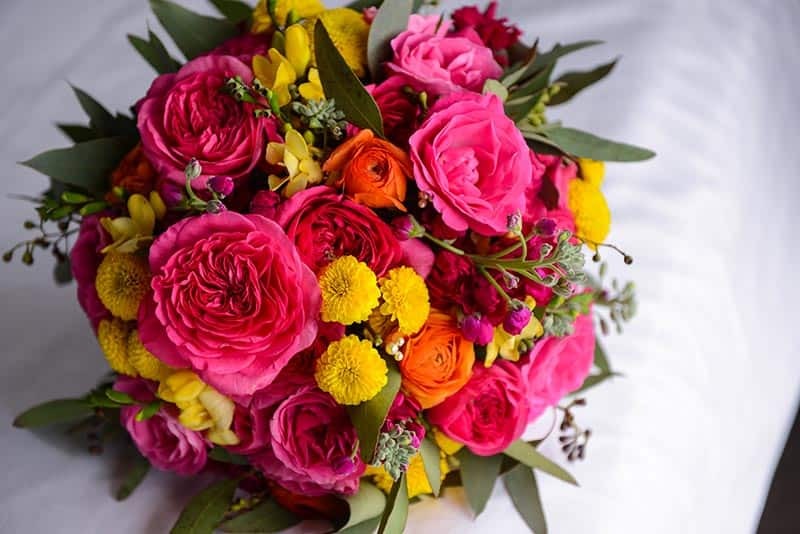 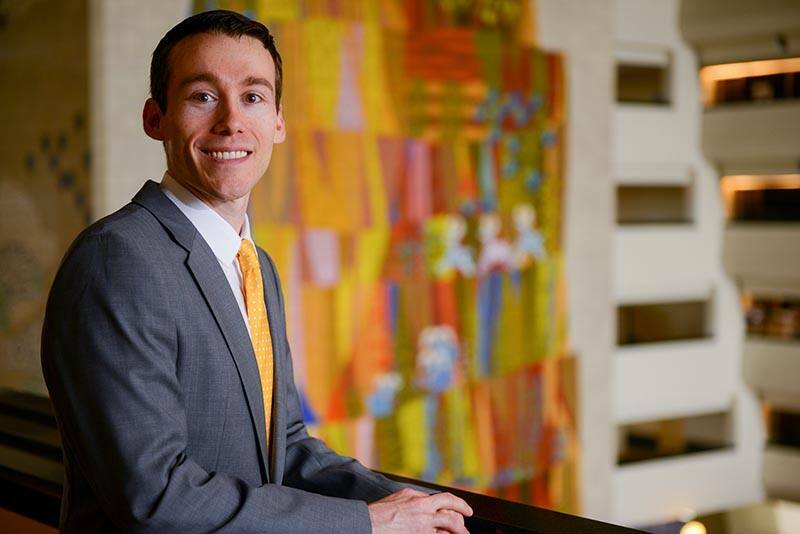 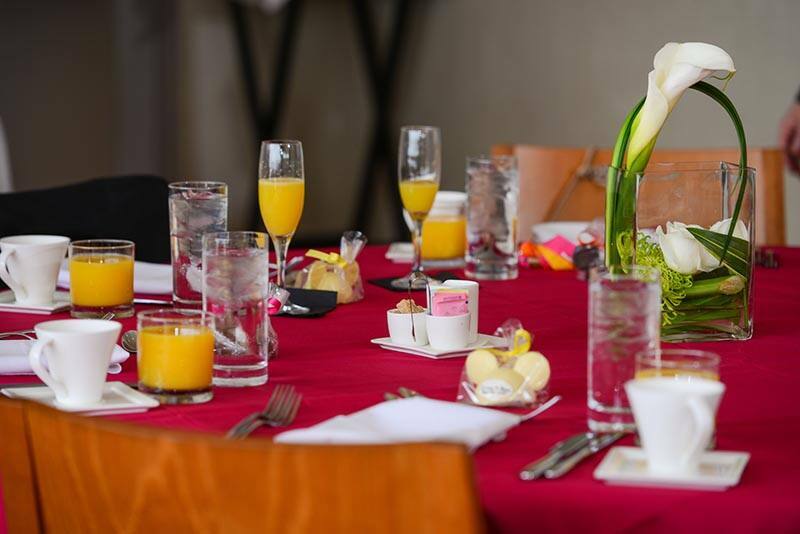 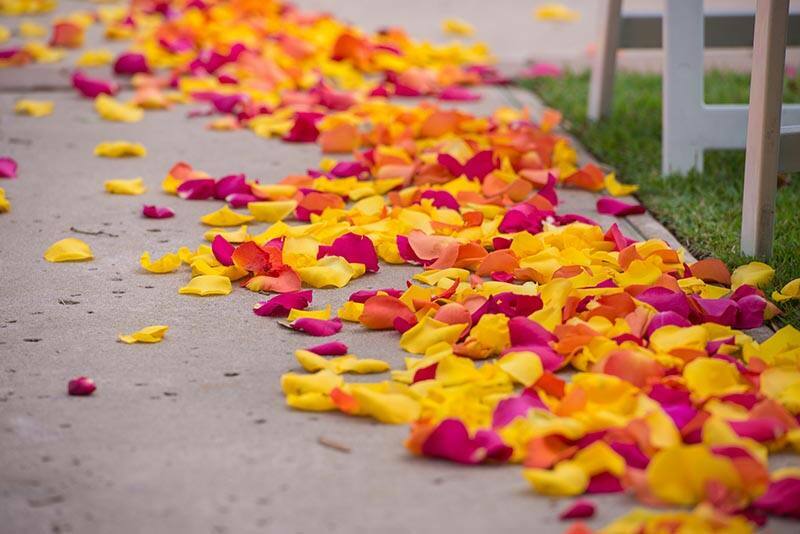 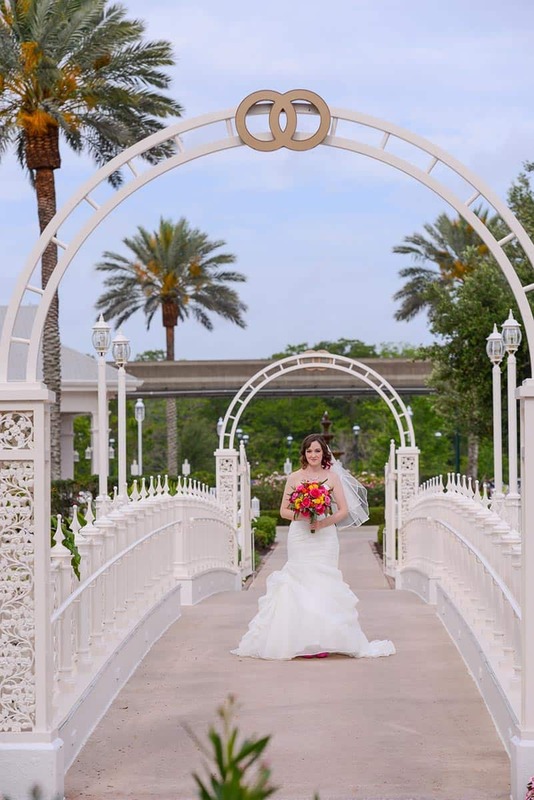 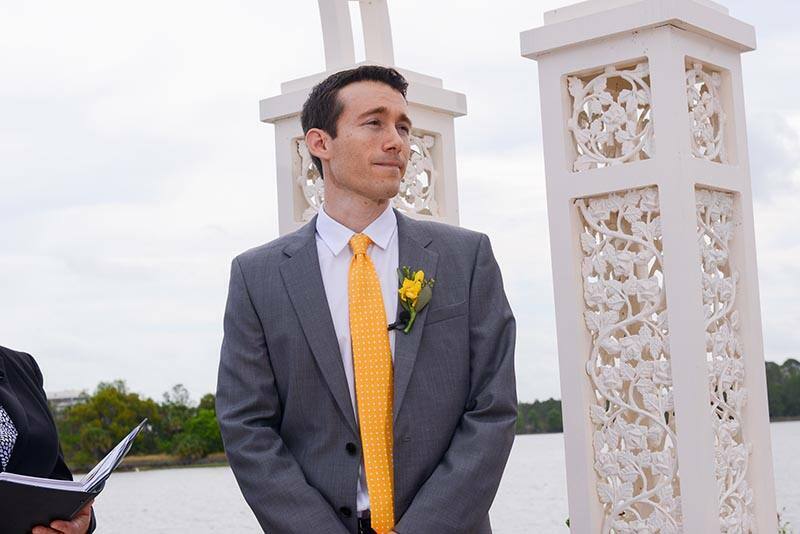 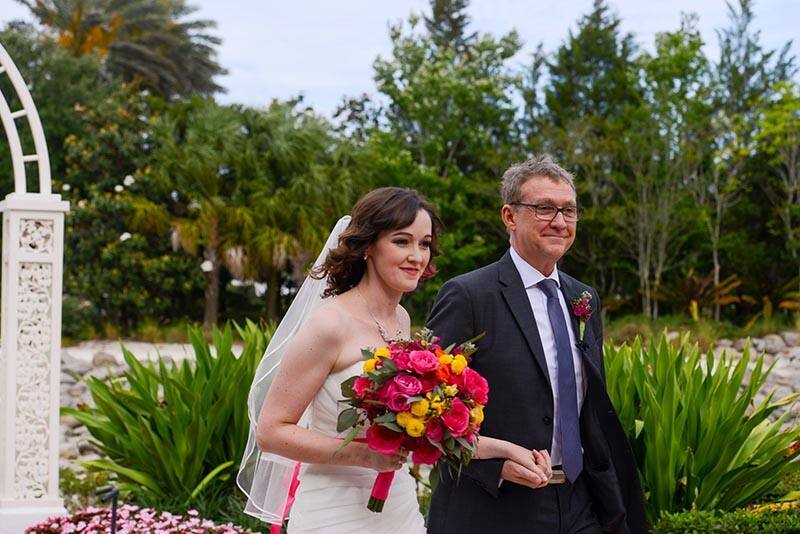 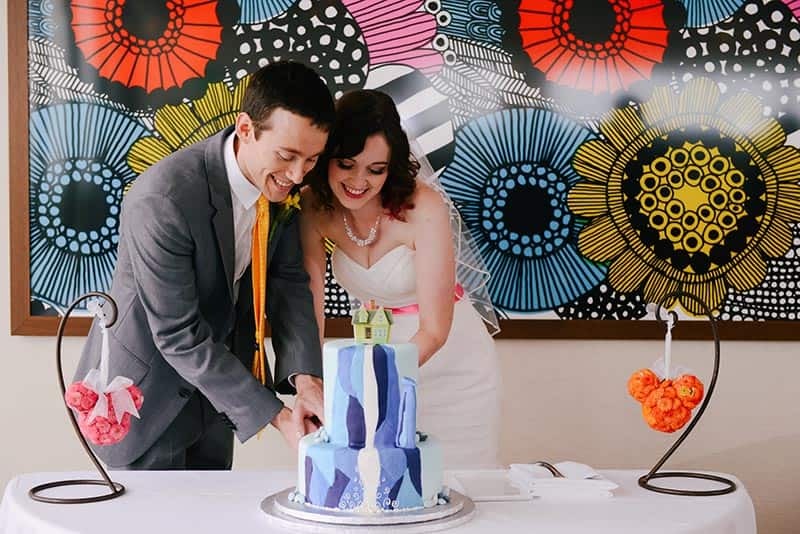 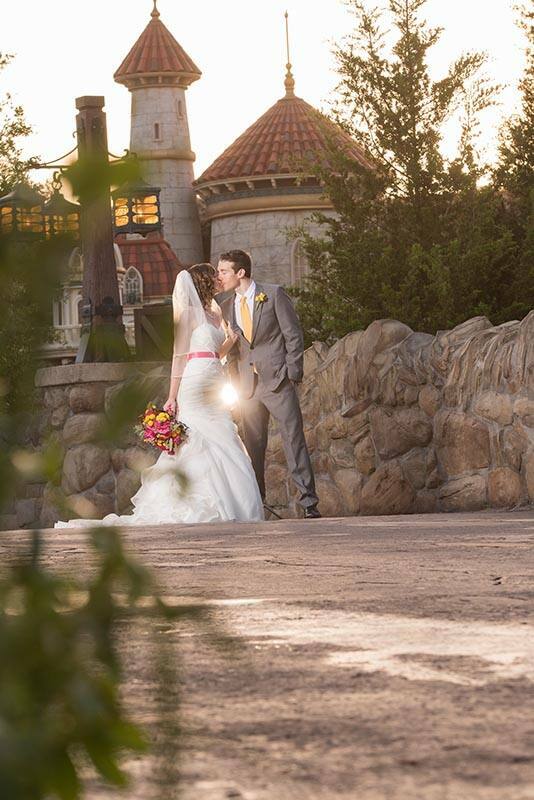 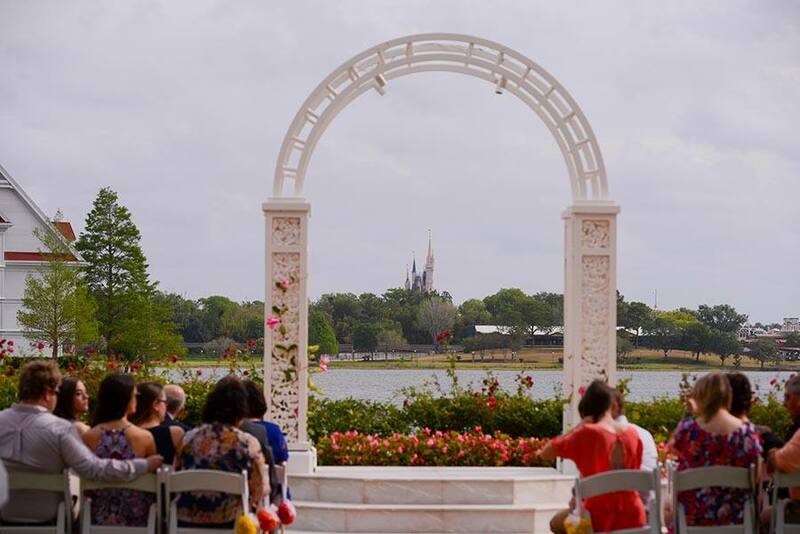 With petals lining the aisle in bright colors of orange, pink and yellow, Clemence and Aaron said "I do" at Picture Point behind Disney's Wedding Pavilion. 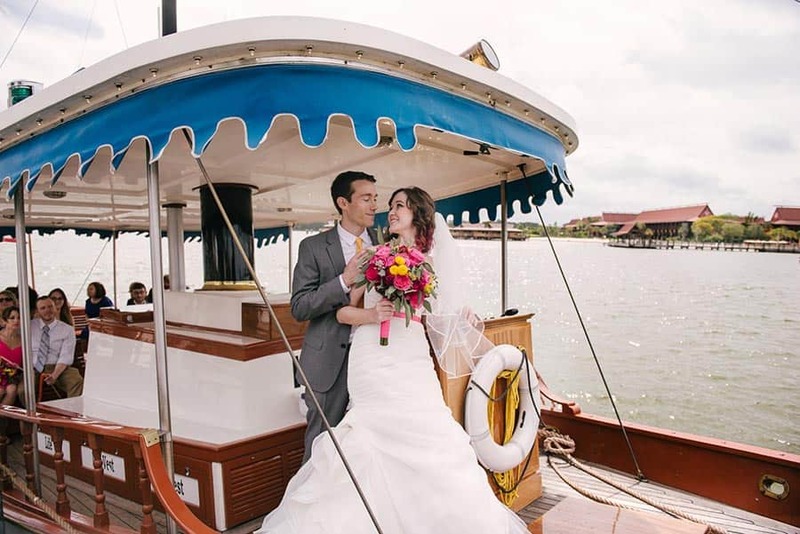 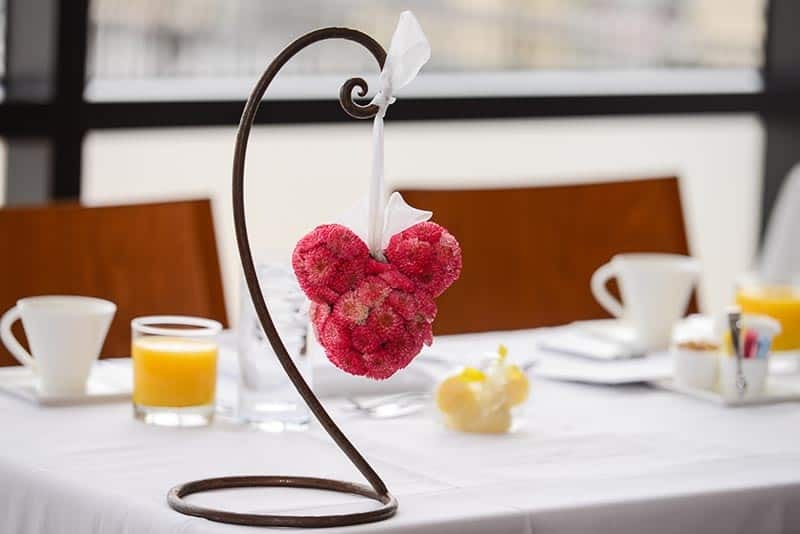 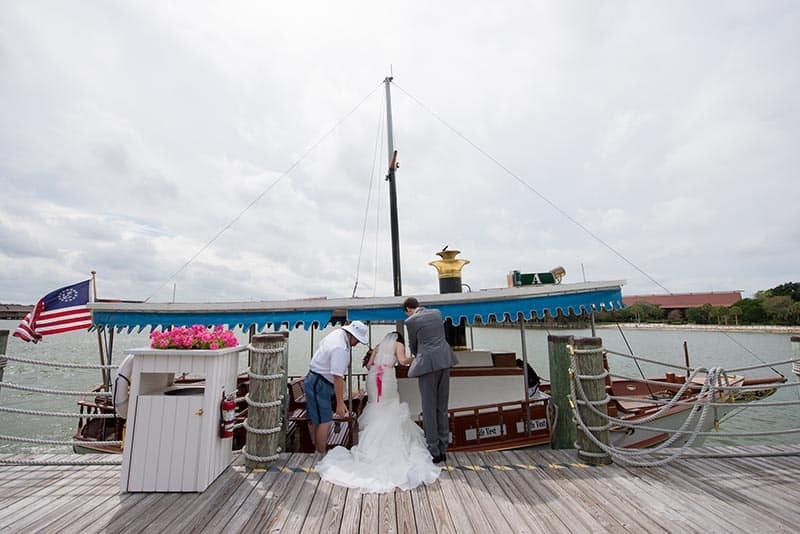 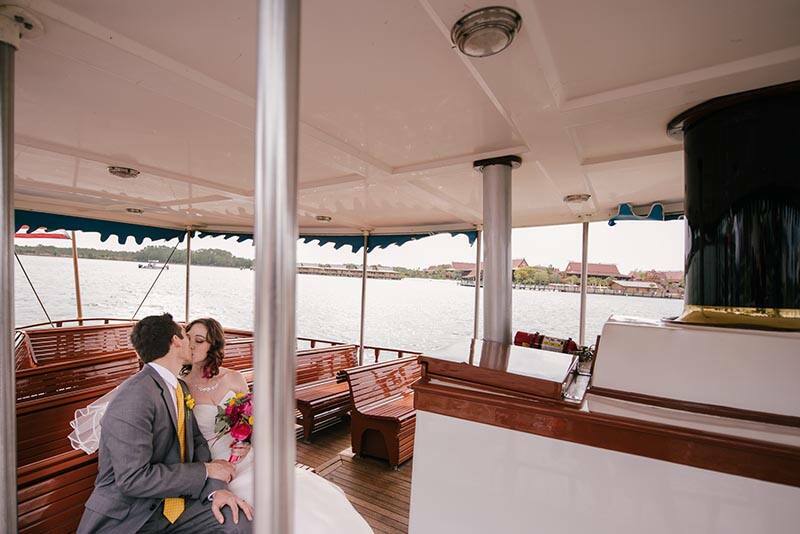 The newlyweds then hopped onto a boat and sailed across the Seven Seas Lagoon before arriving to their reception at California Grill atop the hotel where they got engaged. 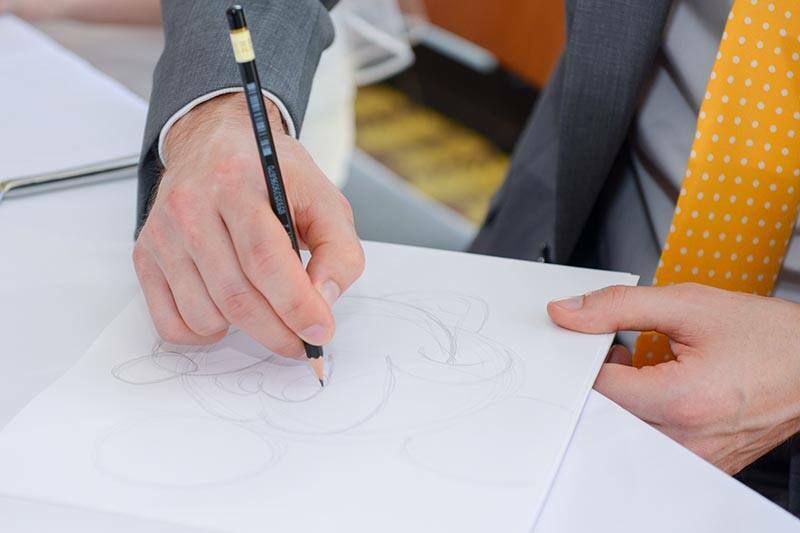 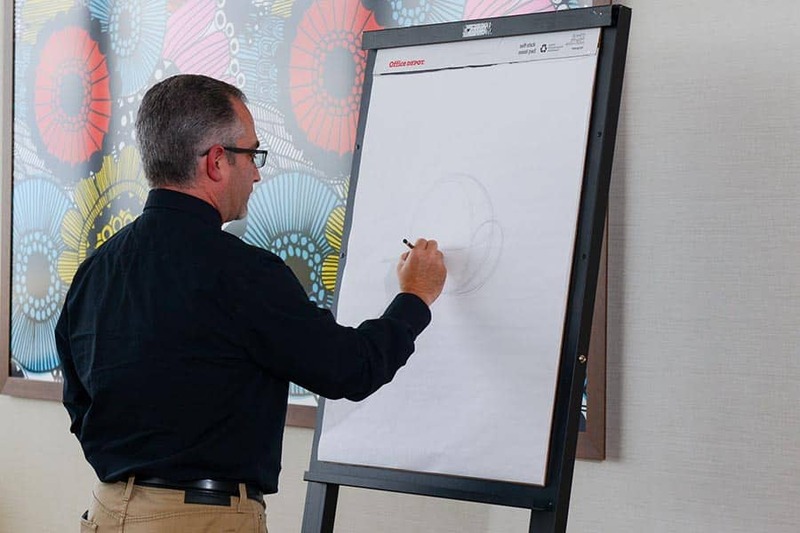 The celebration was filled with love and artistic fun, as a Disney Animator taught the guests a few tricks on how to draw Disney characters. 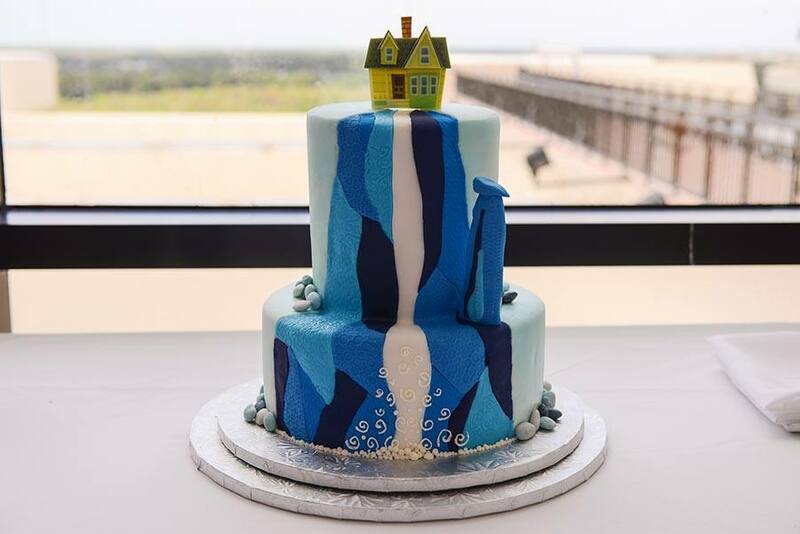 You might even recognize their Up inspired cake from earlier this week!